I'm looking to buy a new case and narrowed it down to three options, but I'm not quite sure which one to go for and which one is really best suited for me. My priorities are ease of use (building & cleaning) for my current setup and a future build in 1-2- years and to offer good temperatures so my CPU stays cool enough under load. Option 1 is the Phanteks Enthoo Pro M which is very spacious and fulfills my wish to have something that is easy to build and keep tidy and will definitely allow me to put in any parts I may want in the future. It however is a bit more expensive (~118€) and it was suggested it may be too big for my setup, though I'm unsure in what way that would be a problem for me. Also, one comment I read suggested you would definitely need to buy extra fans - is this true? Option 2 is the be quiet! silent base 600 or 601 (not 100% sure how big the differences are). I really like the way the black/orange colour combination looks and the sizes on paper are similar to the Phanteks, though I haven't seen the same praise, so I'm not sure how the numbers translate to actually working with it. Drawbacks are the lack of airflow (I read temps are 1-10°C higher compared to the Phanteks) and I'm not sure how much of a problem that really is and whether I would need to get additional fans, increasing the total price making it possibly the most expensive option. Last case I was considering is the Fractal Design Meshify C, which, too, seems to be good with airflow. I'm not too happy about not having a DVD drive but ok. It also seems rather small, however, I didn't see any complaints about that and even the 1080ti would fit, so it may not be an issue? Can anyone offer some insight in what way the drawbacks are real issues (like does the silent base get too hot? is the Meshify difficult to build in? is the phanteks too big?) and whether something does indeed contradict my priorities? Are there any other major drawbacks with these cases I haven't mentioned? 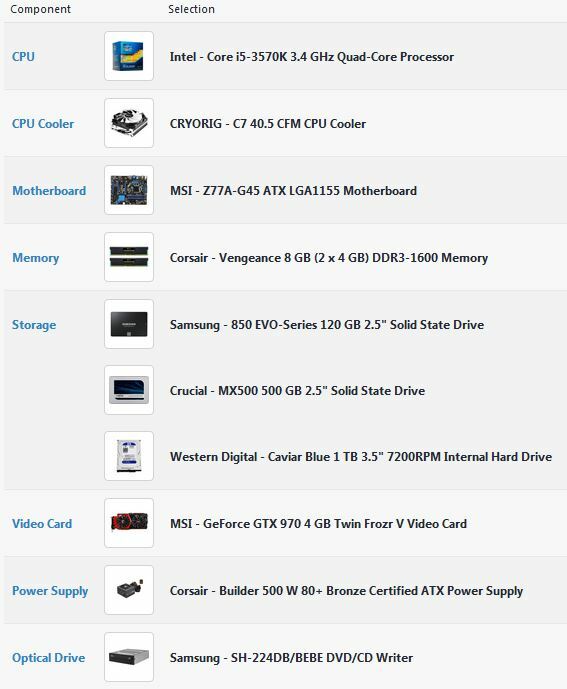 Is there one case that seems to be the obvious best fit for me, or are they all decent enough options and I should just go by looks/price? Any other case I missed that might be a better choice? Have a look at the fractal design meshify S2 and the lian li pc o11 or Lan cool one digital. :/ I'll have to think about it. Seeing the S2 next to Meshify C make the latter seem too small for me - shows how little space there is for cable management and hard drives.